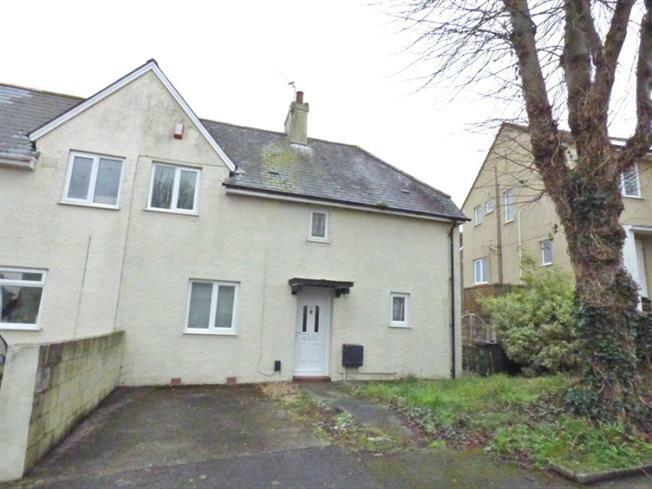 3 Bedroom House For Sale in Plymouth for £130,000. Fulfords Estate Agents welcome to the market this semi-detached house in Keyham featuring three double bedrooms, driveway parking and a large rear garden. The property briefly comprises; entrance hall, lounge/ dining room, kitchen, bathroom with seperate WC, stairs to first floor with three well proportioned bedrooms. The property also benefits from double glazing and gas central heating. Interest levels in this property are very high so contact Fulfords now to arrange your internal viewing.